Kitchens are a very important part of the house according to a mom and many different types of styles have given rise to the design enthusiasts of today. The designs can be anything from the futuristic single tone color template on a gleaming surface, while that may be an appealing prospect for a lot of moms, the more preferred template is that of the country kitchens. How to make your mom’s kitchen a country kitchen? The key to making a great style of country kitchen depends on how it is made. There are different designs and templates available according to a mom’s idea of a country kitchen. Bearing this in mind it is good to delve into the finer aspects of how to give your kitchen that great rustic look that many moms often crave for when they design such a kitchen. The best way to implement such a plan is to ensure that the components that go into the designing and the factors that go into the kitchen don’t clash each other. Such components make them stand out in the kitchen and it spoils the overall look. The biggest factor in a country kitchen is simplicity which needs to be taken very seriously. Design– The design of the kitchen should not be flashy; the whole point of the kitchen style is simplicity. A simple design template ensures that the whole process is not overly complicated or stands out; instead the design should be in such a way that it delivers a simple and welcoming ambience. You can also modernize your kitchen’s design by giving more space. Resources– The resources that go into this kind of kitchen should be such that it does not stand out or step out of the basic design principles of simplicity. This helps them to blend in well with the kitchen which gives a great look to the area. Such things mainly include details such as matching the cabinet colors to that of the wall. Creativity– The biggest aspect of such a kitchen design for your mom is to not just spend big bucks and buy, but to get creative. Things such as repurposing an old rusty desk and maintaining the color scheme while turning it into a kitchen countertop, is one of the creative ways to repurpose the old bits into shiny new structures. Budget– Crunching numbers in this case is not supposed to be too heavy, repurposing the old things helps you save money instead of spending too much on style and keeps the costs low while allowing you to spend on things that actually matter. One of the biggest ways to get the best country kitchen for your mom is to take an all natural approach in the build and this helps in ensuring that the theme is in continuity and this means adopting the principles of using the older materials in the process. Such details include even the use of old porcelain skinks that help provide the rustic touch and feel. 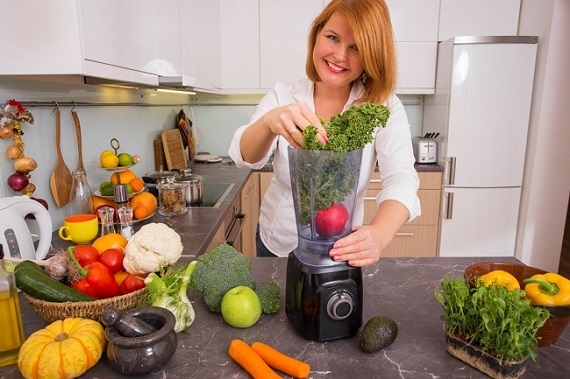 One of the biggest hurdles faced by a mom while renovating kitchen is the use of appliances according to necessity. However, using an ice box against a fridge is just plain ridiculous, the use of not too old but not too modern appliances while altering the color scheme to match the kitchen, can help do wonders for the kitchen style. Other things among many include the use of wooden furniture and certain types of fabrics which go on the curtains, table cloths and so on. Such details are what together constitute the kitchen as a whole to provide that rustic look and feel as your mom had dreamt of. When one does spring cleaning or when the house is being renovated, there is a lot of waste, rubbish as well as which is accumulated. 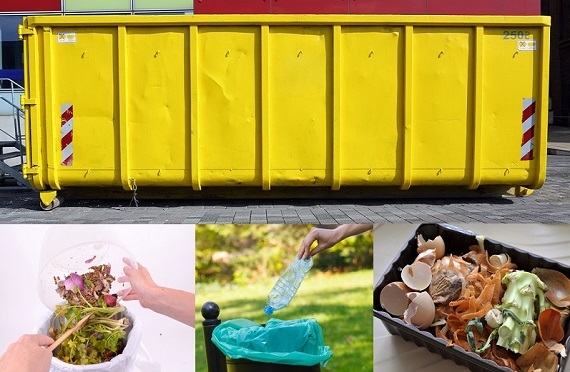 Waste management in these times is very taxing especially for the poor moms who end up with a lot of extra work on their hands and most find themselves in a huge mess because they are in confusion about the disposal of such waste. If this waste is not disposed carefully or if one does not have a proper waste management system, the waste start to pile up extremely fast and end up with huge mounds of refuse or trash and moms have no idea to get rid of the waste, at the same time the place looks messy, increases the dirt and dust in the house and can cause several accidents and mishaps. In such cases, the best option is to employ the services of a skip hire rental company for your mom. These companies deliver to the customer’s home heavy duty open top containers which can hold refuse. Once the container is full, the company will take the bin away and dispose of the refuse in a waste depot. As per the requirement, there are different sizes of bins available which reduces the work of your mom. Bins of 2 cubic meters are for those who have small gardens and want to do a cleanup of the space. For medium sized gardens which need a cleanup, a 3 cubic meter bin suffices. A four cubic meter bin is for small renovation projects or when there is need for large household cleaning. 6 cubic meters covers most of the mid size renovations that need to be done and an 8 cubic meter bin holds enough refuse which comes out as a result of large renovations and repairs. Even you can also hire a mini skip bin for your home, it’s the easiest way of disposing the waste. Saves time as well as effort and money as the entire work is done by professionals rather than a mom herself, which results in a more effective, efficient and cost effective process. The mom does not need to make umpteen drives to the disposal bin as a result her work is reduced and also no additional investment to procure a bin or a vehicle to transport the waste material, is required. Protects the environment as these companies are trained and are professionals. They know the various ways to dispose the materials in the best possible manner. 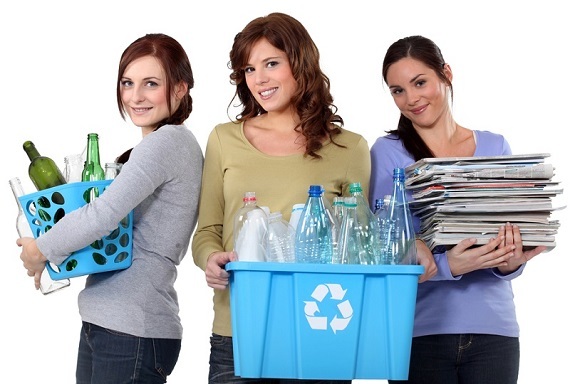 The items that can be recycled are sent for recycling. This is the reason why these companies do not allow moms to throw in asbestos with the other waste. The asbestos removal is separate and done in a different way and not to be mixed with the removal of other waste materials. Increases the safety of moms as glass, metal, cement when lying all over the place is a hazard to any individual. Also roots of plants pulled up can lead to tripping and falling of your mom on it. Adds to the cleanliness of the place, because during renovations, the place has debris lying all around and it looks messy and untidy which becomes difficult for the moms to clean. Mom does not need to sort waste material because everything is dumped into one container and so it saves valuable time. Services available all over and are also affordable and just a call away from mom. So, help every mom to make spotless home, getting free from the trash & waste of your place by hiring the skip bin, which is really the best thing you can do for her! We all are very close to our mums and also emotionally attached to them. Whether you are a guy or girl, your Mum holds a special place in your life because of her unconditional love for you. She is one of the most important person in your life and probably the one with whom you share all your joys and sorrows. She always looks after you regardless of what age you are in, you will always be a child to her. Even when she grows old she is looking forward to serve your needs either herself or taking care of you with her precious prayers. A mother always expresses her love to her child in the most emotional manner which forms the basis of strong relationship of Mum and child. While the child grows up, he adores his mum for always being there for him in all good and bad times. Thus Mums are always appreciated by every child because they are the most adorable relation. Mother’s day is the happiest day for every child who wants to wish his Mom all the happiness, blessings and prosperity. Although we can make any random day special for our Mum but this day is dedicated to give special privilege to our Mums. 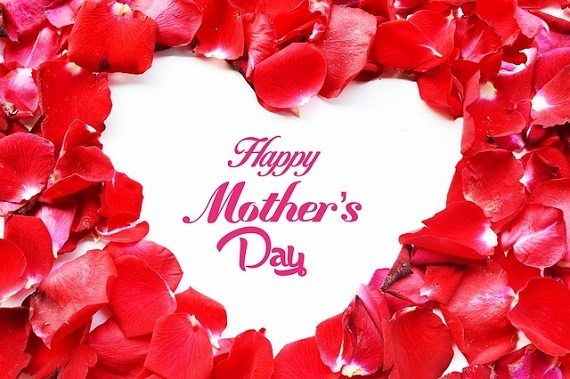 If you live abroad, you send special Mother’s day gift to wish your sweet mum or if you live with her, you make her day memorable by doing some exciting arrangements like a small celebration, taking her on dinner etc. In every manner, you try to keep your Mum happy on this particular day. Some people have their own style of celebrating Mother’s Day. Instead of gifting some tangible items to their Mum they try to do something that would entice their Mum. This also is a great idea to please your Mum. You can do it in your own style because you better know which act would make your Mum happy and proud of you. You must consider certain acts that your Mum would like you to do like if you are a student, you can get some good grades and assure her of studying well. Similarly, there are various other acts of kindness that you can do to make your Mum proud of you. You can decide to do some good deed in the name of your Mum. You can help her or assist her in her household work or any work that she does. You know that any positive step from you that is taken for the sake of your Mom’s happiness will further bring you closer to her. This Mother’s day make a promise to yourself, that the efforts your Mum has put in bringing out the best in you would not go wasted. In addition of sending her Mother’s day gift, let her know about your achievements that resulted due to her tiresome efforts. She deserves way more than a mere gift item and your commitment towards achieving your goals would be her best gift on Mother’s day.